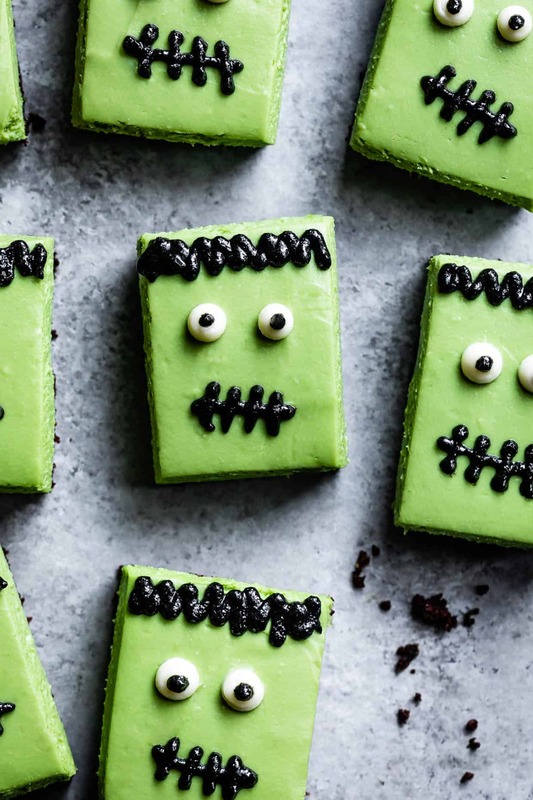 These matcha cheesecake bars are dressed up as Frankenstein for Halloween with black sesame icing. Make gluten-free cheesecake with a homemade chocolate crust or use crushed up cookies! 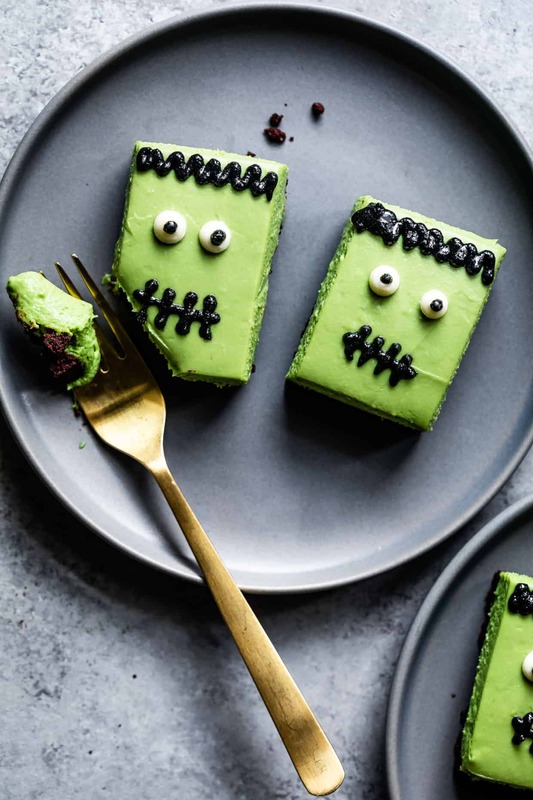 This Halloween dessert uses only natural green and black food coloring with matcha and black sesame. 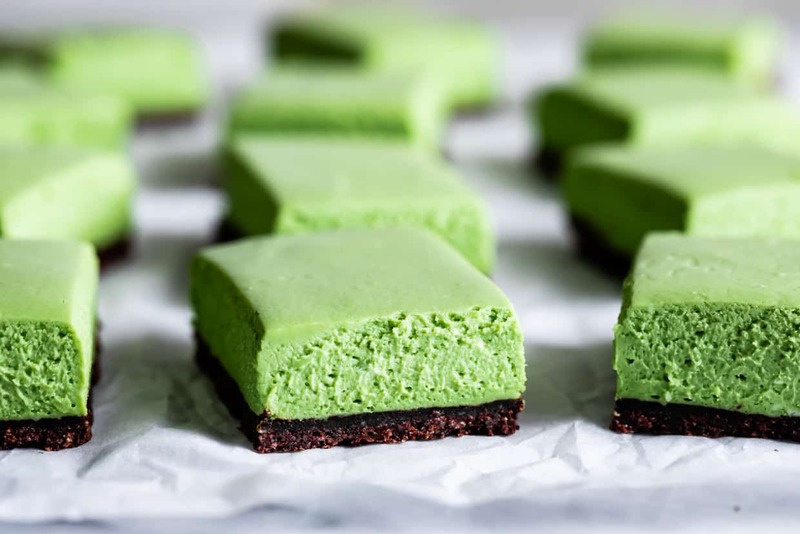 When Zoella saw me sneaking a bite while I cut up these matcha cheesecake bars, she emphatically declared that it was not for her because she does not like avocado. I should have kept up that charade, but instead I corrected her and offered her a bite. She seemed skeptical and did what she normally does when she first “tastes” something new that she’s already decided she isn’t going to like. She put it on her tongue and just as quickly spit it out with a disgusted face. See mom? I LOATHE IT. Then I did what I normally do and made her try again, insisting that she taste it. (I probably should have just let her go on thinking it was avocado, what was I doing?). Of course then she loved it and incessantly asked for more for the next several hours until she finally got her sliver for dessert. You know, in retrospect, I think this interaction might serve me well as we introduce her to new vegetables and textures. 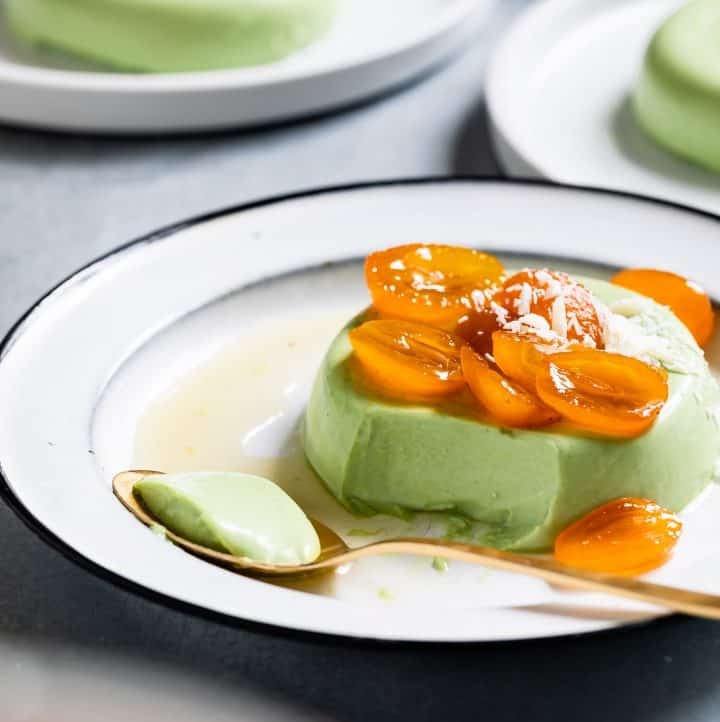 If sometimes she ends up with creamy matcha cheesecake in her mouth, she may be more willing to taste something unfamiliar. Trying a single bite is the first (very necessary) step to falling in love with food. Might be a brussels sprout, but also might be candy, YOU NEVER KNOW. Halloween is one of my favorite holidays. And not just because I love (eating my toddler’s) candy. I anticipate many years of Halloween parties with themed food and coordinating homemade costumes in my future. This year Zoella decided she wants to dress up as a fire engine. No, not a fire fighter, I clarified – she wants to be a fire ENGINE. Though, she will also be a fire fighter inside the fire engine because I anticipate the homemade fire engine box will last no more than one block before she’s tired of wearing it. Ira will go as the tiniest cutest dalmatian puppy you ever did see. And, depending on his sporadic nap schedule, he might end up in the baby carrier dressed as a fire hydrant. 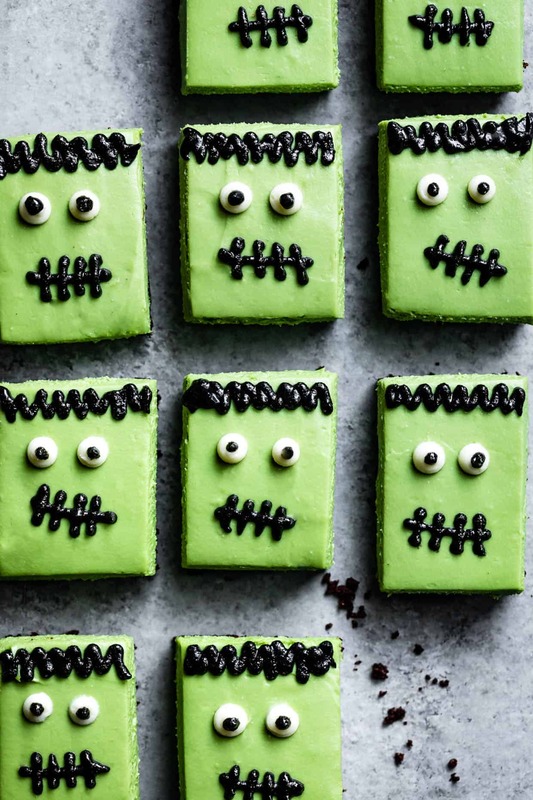 To get in the full Halloween spirit, I’m practicing my mom skills with these bright green Frankenstein matcha cheesecake bars. The perfect treat to bring to a Halloween party. Typically not. Most cheesecake uses wheat in the crust, often in the form of crushed up graham crackers or cookies. All-purpose flour is also often added as a thickener in the filling as well, making cheesecake extra sneaky for those of us avoiding gluten! For this gluten-free cheesecake, I’ve made a homemade gluten-free cheesecake crust using almond flour, oat flour, and tapioca starch. 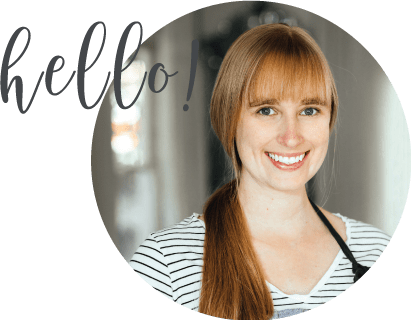 If working with three gluten-free flours feels intimidating or you don’t need your cheesecake to be gluten-free, you can easily sub in a gluten-free (or not) crushed chocolate cookie crust. By making a no-bake cheesecake filling, I’ve also made it egg-free and eliminated the need for wheat flour thickeners. Cheesecake really doesn’t get any easier than a no-bake version. There’s no fussing with eggs or oven temperatures. You don’t need to slowly cool the cheesecake and you definitely don’t have to worry about pesky cracking. It’s foolproof. Beat the cream cheese with powdered sugar, then fold in whipped cream. Spread in the pan and chill. 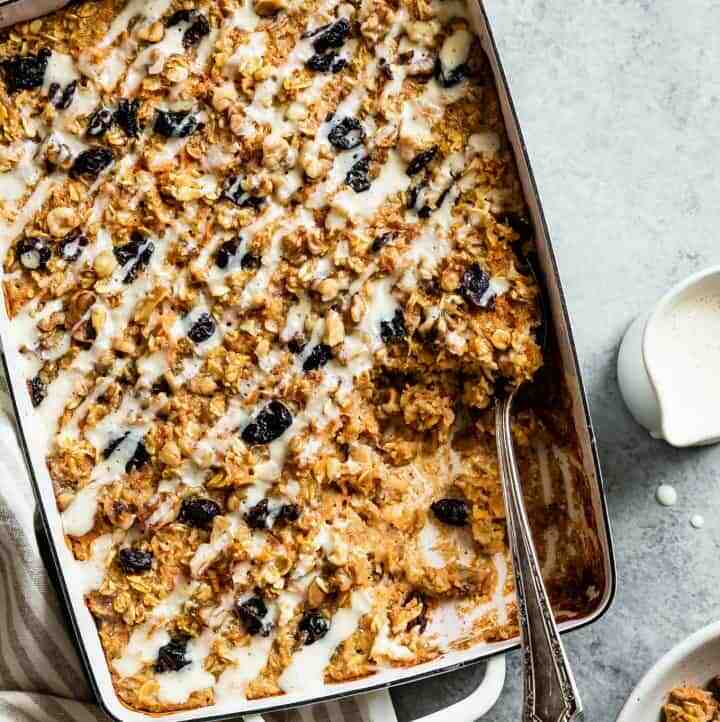 Since you’re chilling from room temperature rather than cooling first from hot out of the oven, a no-bake cheesecake also means you get to eat it sooner. While my recommended homemade gluten-free chocolate crust requires a tiny bit of oven time, the filling is completely no-bake. If you don’t want to turn on the oven at all, see my recipe note about subbing in a crushed cookie crust. 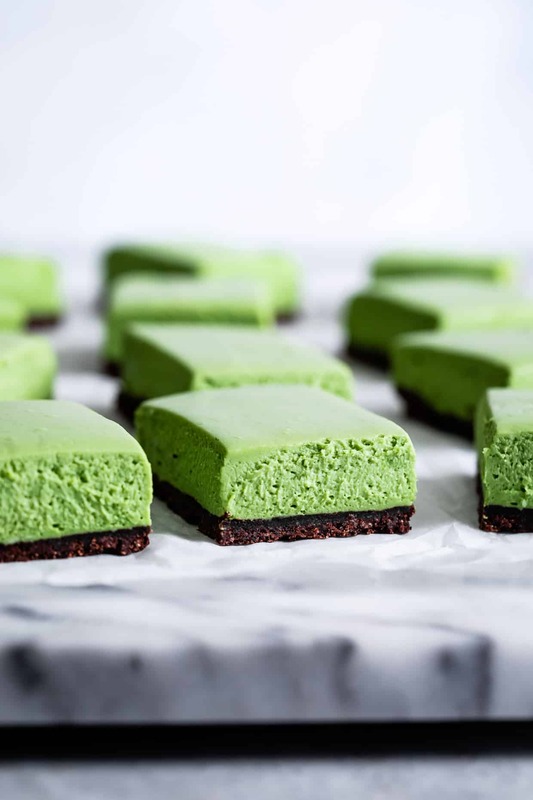 By making this matcha cheesecake with a no-bake filling, the top stays super smooth and the filling bright green. Perfect for decorating as Frankenstein. 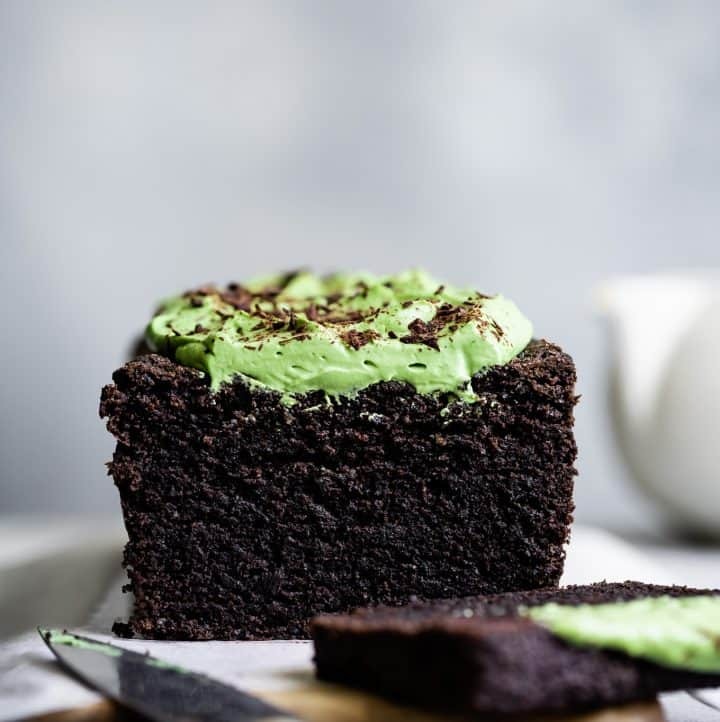 As much as possible, I prefer to use natural food coloring when making fun cakes (hibiscus and beet powder, spirulina, or freeze-dried berries). 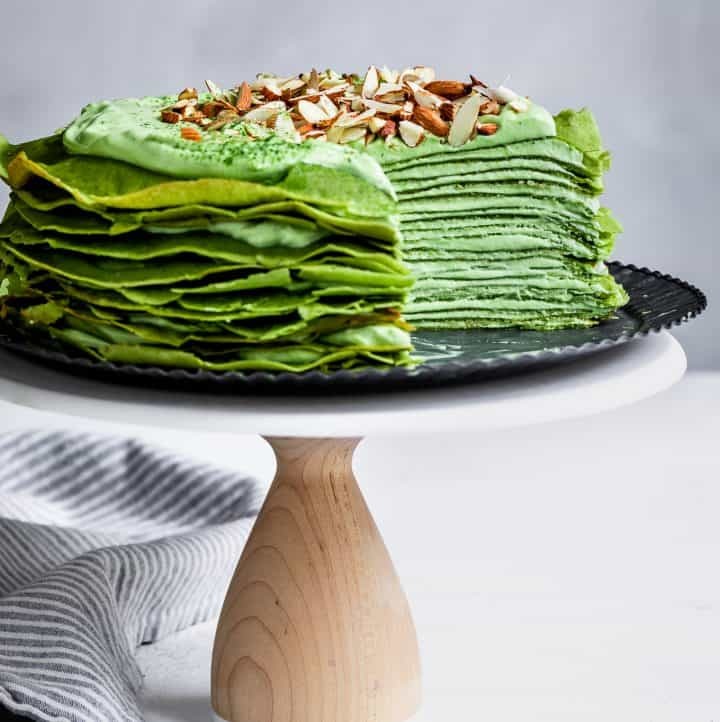 Creating a natural green food coloring is super simple – just look for a high quality vibrant green matcha to fold into your dessert. 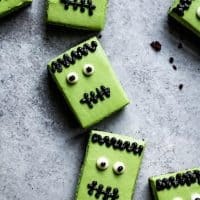 To make the natural black food coloring that turns these cheesecake bars into a spooky Halloween themed food, make icing by blending up black sesame seeds, coconut oil, and sugar. And there you have it: Frankenstein, au naturel. 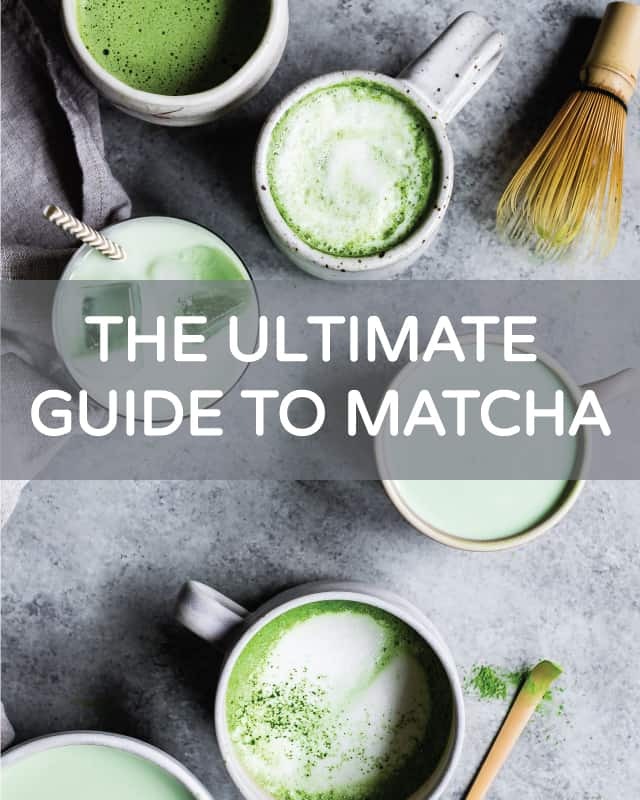 And for everything you want to know about matcha, check out my ultimate guide to matcha. First prepare the crust (see note below about using crushed cookies as an option). Line an 8x8 baking pan with parchment paper. 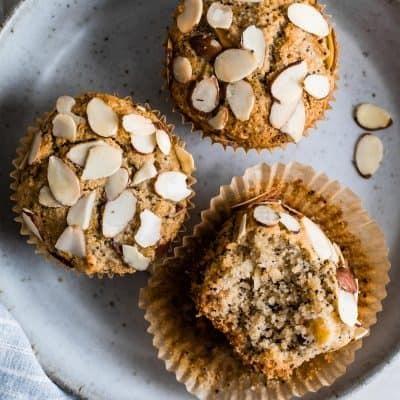 In the bowl of a stand mixer fitted with the paddle attachment (or a food processor or large bowl with a hand mixer), sift together the almond flour, baking cocoa, oat flour, sugar, and salt. Add the butter cubes and vanilla extract. 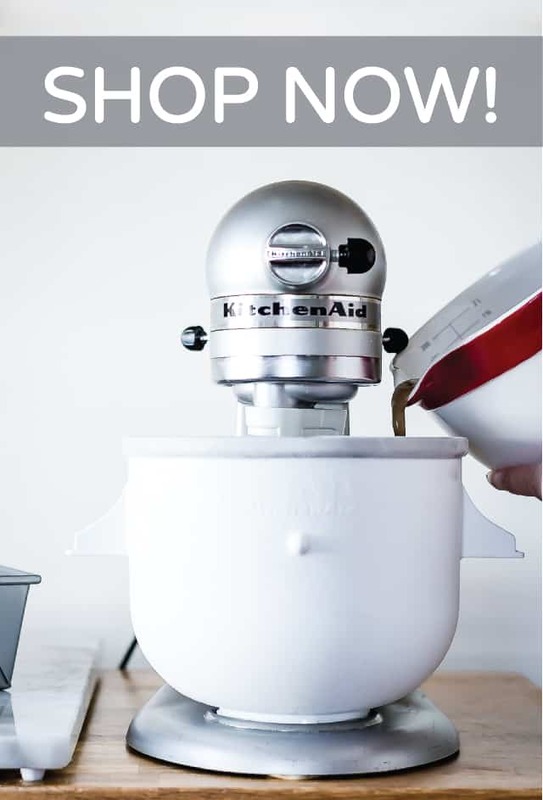 With the mixer on medium-low, beat until the dough begins to clump and the butter has been completely combined, about 3-5 minutes. At first it will be very crumbly, but eventually it will clump together when pinched with your fingers. If using the food processor, pulse until the dough begins to clump together. Press the dough into the bottom of the prepare pan. Prick the bottom all over with a fork and chill for 15 minutes. Bake the crust middle rack for 16 minutes, or until it looks firm, but does not yet smell burnt or look too dark. 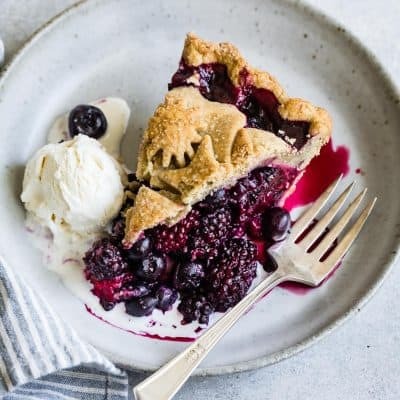 Remove from the oven and while the crust is still hot, use a cup to press down the crust to help hold it together as it cools. Let cool completely before filling (If you're impatient like I am, place it on a cooling rack in the fridge while you prepare the filling). 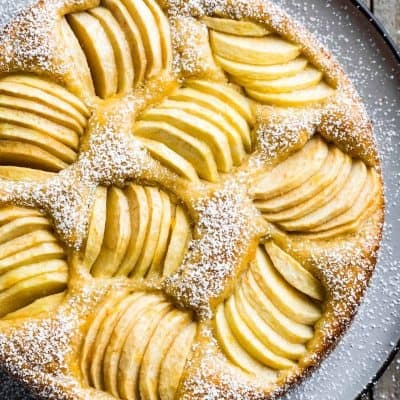 In the bowl of the stand mixer fitted with the whisk attachment or a large bowl with a hand mixer, , whisk the heavy cream on medium-high speed until it holds firm peaks. If using a stand mixer, transfer to a bowl and set aside. 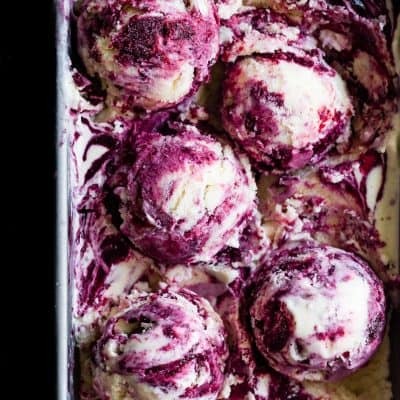 In the bowl of the stand mixer (don't worry about cleaning it, or with a hand mixer in a separate bowl), beat the cream cheese until completely smooth, light, and airy. With the mixer on low, slowly beat in the powdered sugar and vanilla and mix until completely smooth. If making the Frankenstein, scoop out about 2 tablespoons of filling and set aside - this will be for the eyes. Sift in the matcha powder and beat until completely smooth and uniform. Fold the whipped cream into the cream cheese mixture until combined and smooth. Spoon the cream filling into the cooled baked crust and use an offset spatula to smooth out the top. Chill for 2-3 hours before slicing and decorating. Once chilled, slice into 12 (3x4) rectangles, wiping the knife with a paper towel between each slice to get clean edges. 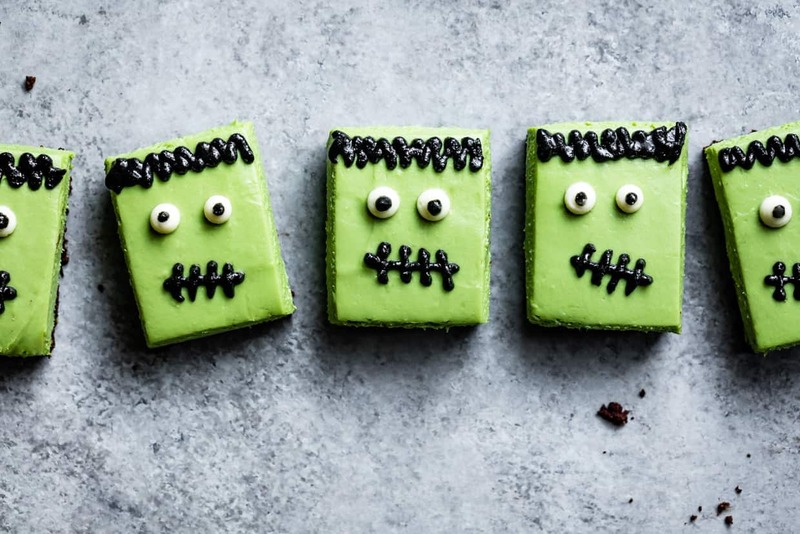 Follow below for instructions on piping the Frankenstein, or if skipping that step, store cheesecake in the fridge until serving for up to 3 days. 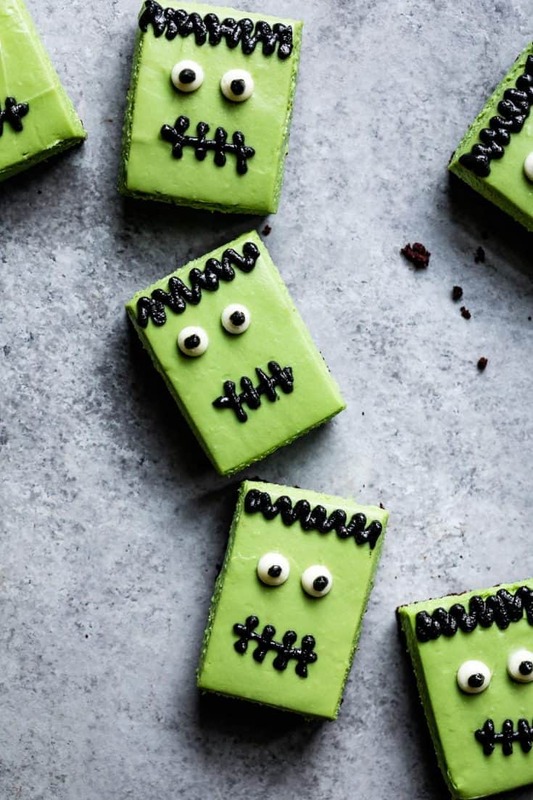 If making the Frankensteins, prepare the black sesame icing while the cheesecake chills. Pulse the black sesame seeds for 20 seconds in a high speed blender or food processor (you will need a small jar for the blender or else you'll need to double the recipe). Add the powdered sugar, coconut oil, and salt and process until completely smooth, about 1-2 minutes, scraping down the sides as needed. Transfer it to a piping bag fitted with a small round tip (or a ziploc bag with the tip cut off!). Chill for 20 minutes to firm up. Pipe the black sesame icing hair, pupils, and cross-hatch mouth. Chill until ready to serve. 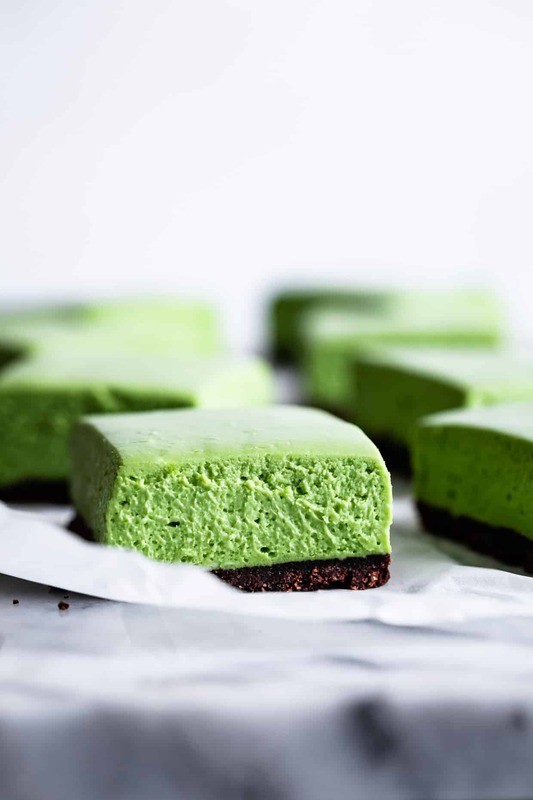 *To get the vibrant green color, I recommend you use a high quality ceremonial or latte grade matcha powder. I use Encha Organic Latte Grade matcha. 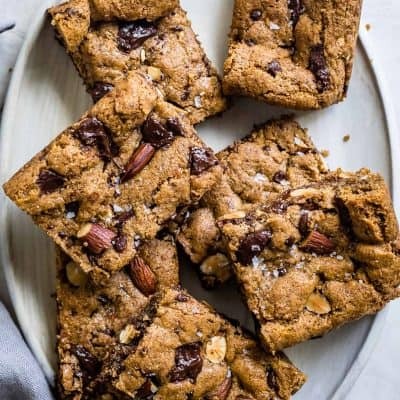 **If you don't have the flours to make the crust, you can use 2 cups crushed gluten-free chocolate cookies and 4 tablespoons of melted butter and, optionally, bake for 9 minutes until set. Alternatively chill the unbaked cookie crust until set. Okay these are just ADORABLE. I definitely think you’ve got the right idea forcing Zo to try these, next time make it more sugary stuff and then throw in the brussels. haha!! Good idea! Also, my brother went through a phase as a kid where he wanted to be a fire truck when he grew up. NOT a firefighter. I can’t wait to see costumes!! Little baby Dalmatian Ira!! 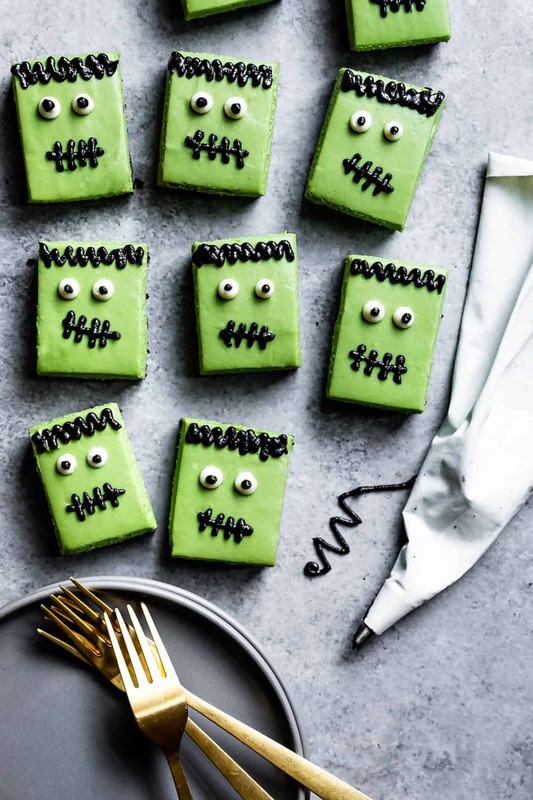 Greatest little Halloween treats I’ve seen this year!! 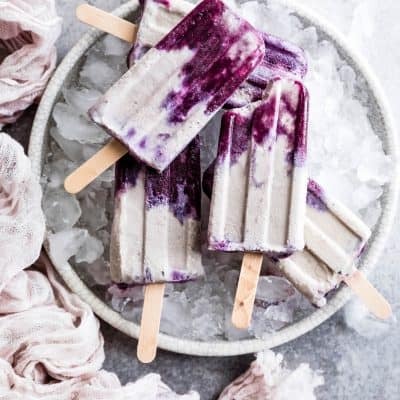 I’m making these this morning, and I can’t wait to try them. Oh gosh – I sure did! Updated:) Thank you so much!